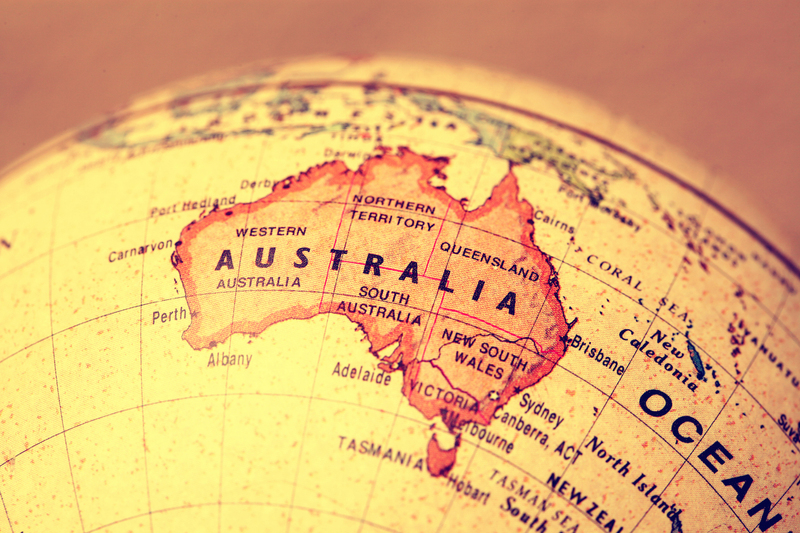 Australia’s top securities watchdog is looking to boost its engagement with companies working with blockchain by publishing new materials related to the tech. The Australian Securities and Investments Commission (ASIC) published an “information sheet” today that offers a way for businesses and startups to assess whether their uses of distributed ledgers would bring them under the agency’s jurisdiction. Information Sheet 219‘s purpose, according to ASIC, is to spark additional dialogue between regulators and the private sector, in a bid to “fast track any discussions those entities choose to have with ASIC about their potential regulatory obligations”. Additionally, ASIC detailed a 12-month exemption for eligible small businesses that serve up to 100 retail clients. 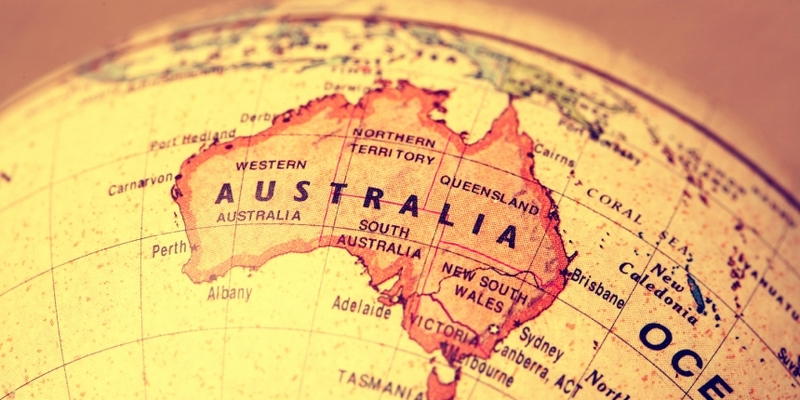 These businesses will not be required to apply or hold any Australian Financial Services (AFS) license during those early stages of operation, the agency said. The release is perhaps unsurprising, as it comes more than a year after ASIC chief Greg Medcraft remarked that blockchain “will have profound implications for how we regulate”. “As regulators and policy makers, we need to ensure what we do is about harnessing the opportunities and the broader economic benefits – not standing in the way of innovation and development,” Medcraft said at the time.